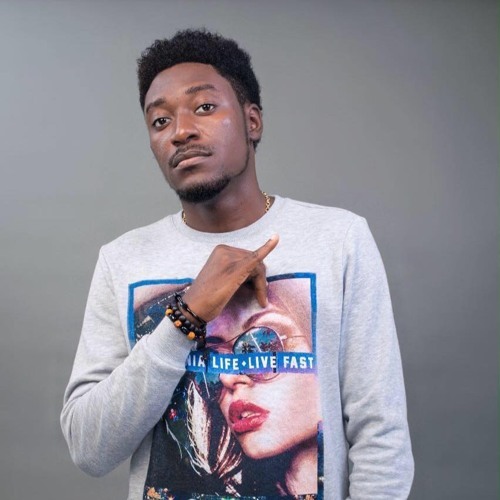 Ghanaian Music producer, Ronald Banful, popularly known in showbiz as Guilty Beatz, has revealed that despite producing many hit songs, people still failed to recognize him. Speaking on the Cosmopolitan Mix on Joy FM Tuesday, the beatmaker shared his disappointment about going unnoticed for all the productions he was doing. It can be a real sad thing when you are not recognised for your efforts.